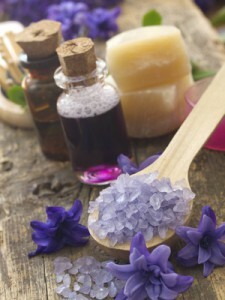 3 Comments on The Nose Knows: Are Aromatherapy Massages Worth the Cost? Yes, it is the most powerful sense we have. Imagine how dogs feel! I’m a big “aromatic candle” guy. Love it around the house so I have to imagine it would be a nice add-on to a message.